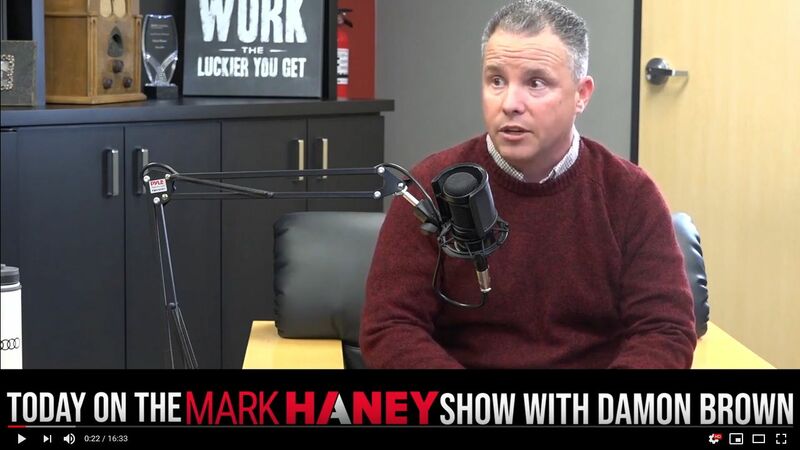 Recently, Datacate & Technicate Founder Damon Brown sat down with Mark Haney for a vidcast / podcast session of The Mark Haney Show. They talked about the journey and the spirit of entrepreneurship, and shared ideas and experiences from the road. We’ve linked to the Youtube archive of the vidcast above – if you are running a technology startup, or are thinking of launching the next big thing, watching the interview is well worth your time. During their fast-moving discussion, Damon touches on how Technicate, and later Datacate and BlueDAG came to be. He explores how Technicate’s mission and goals have evolved over time to respond to market forces. Damon also discusses how Technicate’s ongoing shift from a products development company to the business development space, helping people assess their ideas, evaluate market potential, and guide them through the steps to get to MVP.